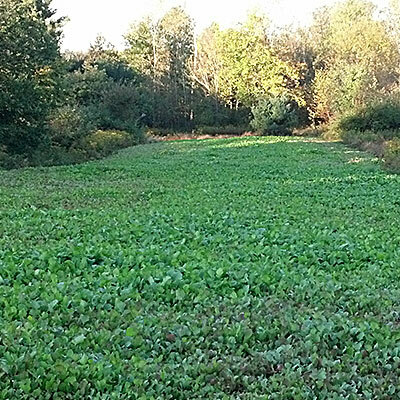 Ready for the best hunting season ever? 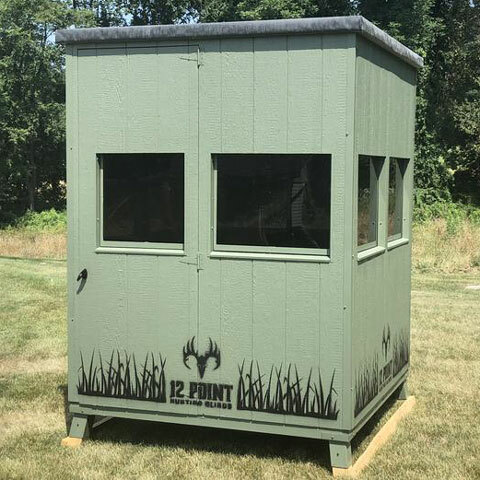 Get ready to elevate your hunting experience with a top quality Amish crafted 12 Point Hunting Blind. 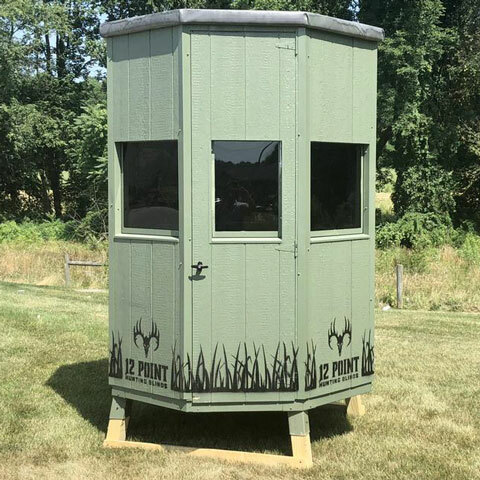 Sure you could build something yourself and try and make it safe and secure and risk falling out of a tree, or you could just go without a hunting blind at all and suffer the snow, rain and cold and quit early. 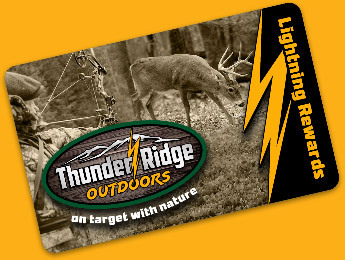 We are not sure why you'd take either of those options if you want to experience the best hunting season ever. Heavy duty 5/8" T&G LP Smart floor. 10 year warranty. Resists mold, mildew, rotting and bugs. Heavy duty LP smartsiding sidewalls. 50 year warranty. Resists mold, mildew, rotting and bugs. 7' tall walls. Stand up and stretch your legs without hitting your head. 2" overhang to help keep water away from windows. Rubber roof wrapped around edge for a clean and tight appearance. 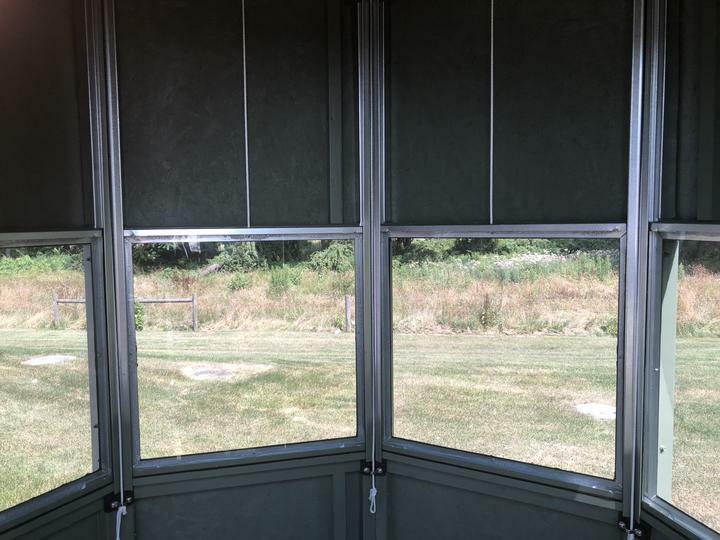 Large windows completely wrapped around blind, including door for a full 360° view. 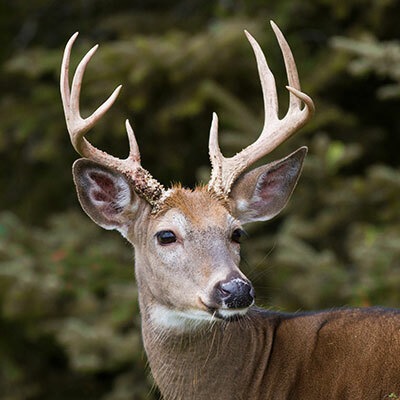 Well-camouflaged exterior color ensures your prey is blind to the blind! With a price point starting at just $1895 there is no reason to be left out in the cold. 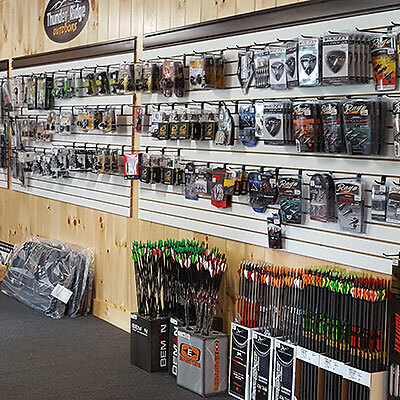 Choose from our four well-designed styles and stay safe, secure, and successfully hunt this season. 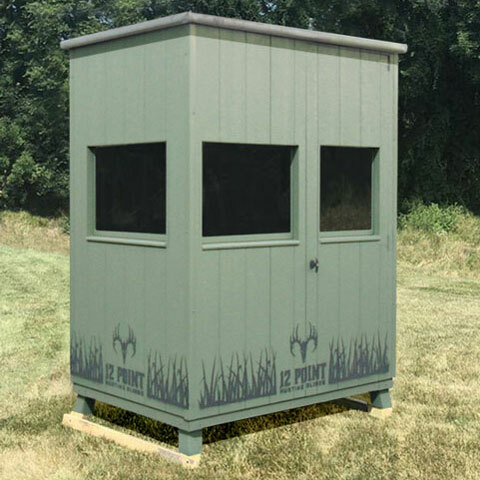 Using a hunting blind ensures you have plenty of time to focus on your prey and take that perfect shot at just the right time. 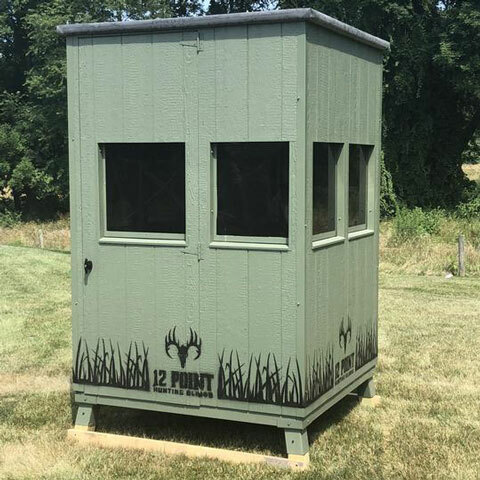 Super safe and secure, all these blinds will make your hunting season more successful. Stay longer, stay warm, stay dry, and make that shot!